Problem: When trying to plug the HP Pavilion dv9053ea notebook computer onto an external monitor, there is no display. The laptop screen is working. 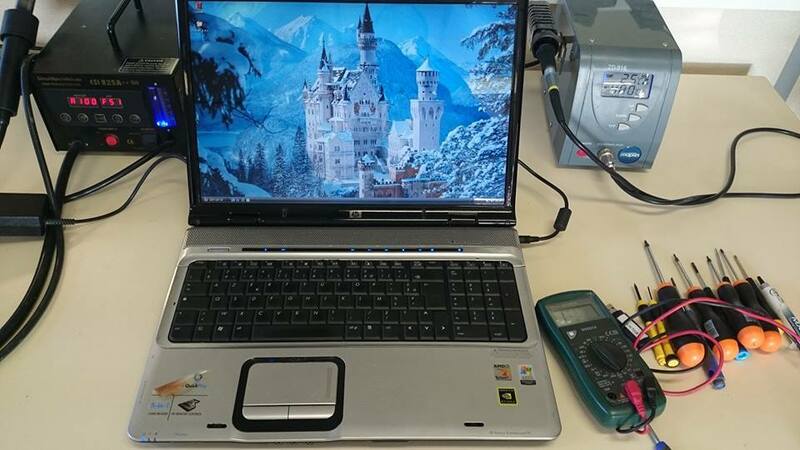 Call Creative IT London on 020 7237 6805 for same day London HP Pavilion dv9053ea repairs, HP Pavilion dv9053ea NVIDIA graphics repair and HP Pavilion dv9053ea motherboard repair services.